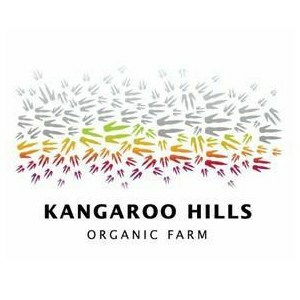 The Kangaroo Hills vineyard is part of a small mixed organic wines farm near Daylesford in Victoria. 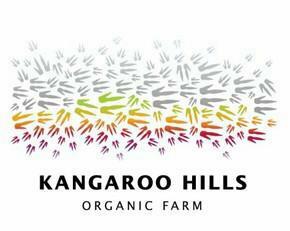 The property lies near the foot of the Kangaroo Hills and is a fourth generation farm. 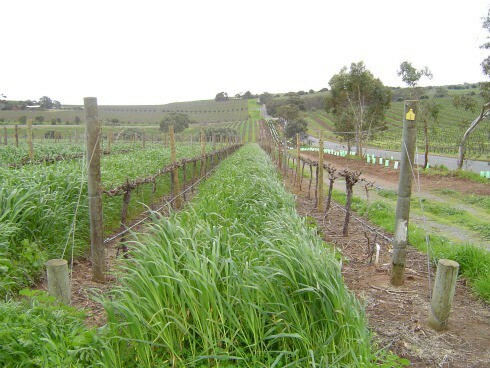 It is managed used sustainable practices and has been certified as organic wines since 1989. The production is very small and stock is limited.